I thought ten thousand swords must have leaped from their scabbards to avenge even a look that threatened her with insult. But the age of chivalry is gone. 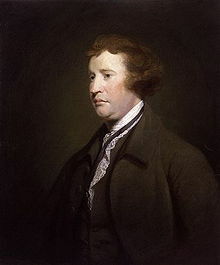 27 quotes by Edmund Burke.